Open your eyes to Hastings, Nebraska! You'll find thriving neighborhoods with opportunities to get involved, stay connected, and embrace life wide open! 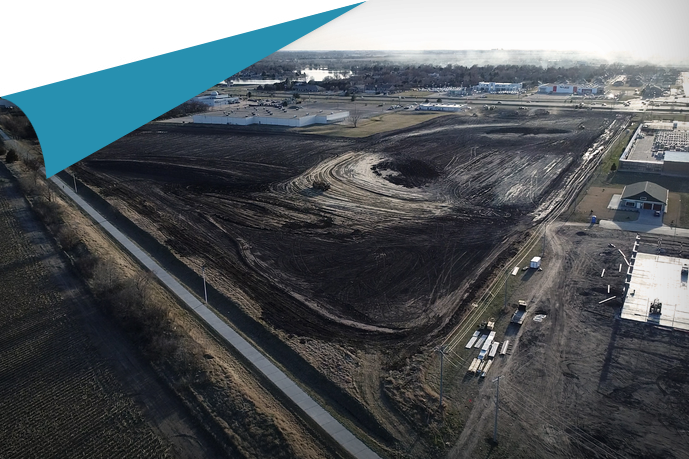 The Hastings Economic Development Corporation is excited to annouce the purchase of 90+ acres in north Hastings! HEDC will serve as master developer for the site, and it will work to recruit private investment opportunities to undertake site-specific ground-up developments. 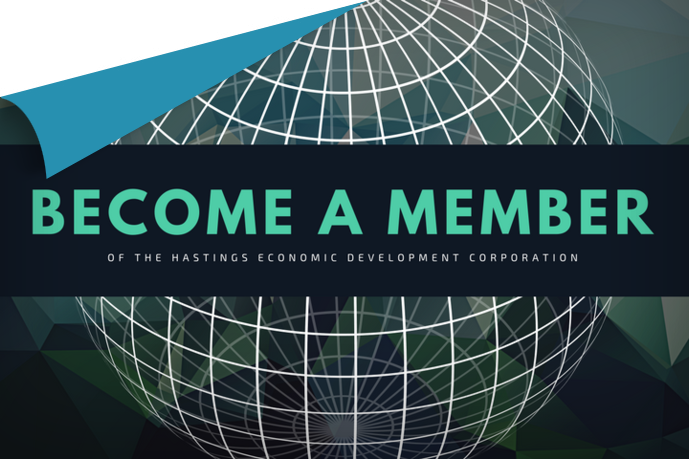 By becoming a member of HEDC, you can play an active role in advocating for the growth and prosperity of Hastings. 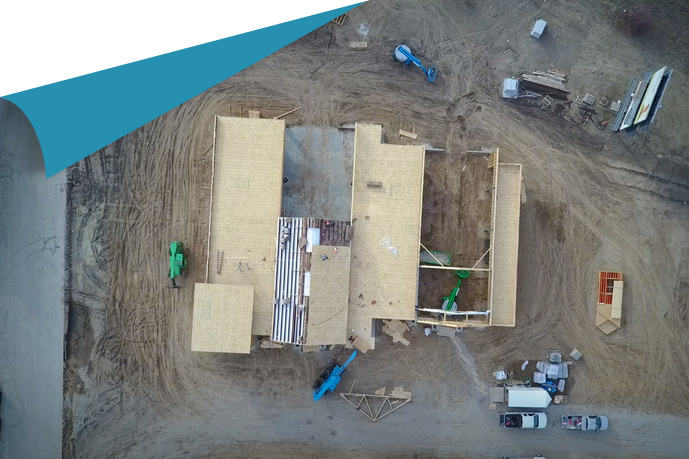 Your participation will help provide essential private funds that enable HEDC to engage in development projects and activities beyond those that are publicly funded. As a community, we are proving our progressive nature by investing back in our community to make Hastings a great place to live, work, and thrive. 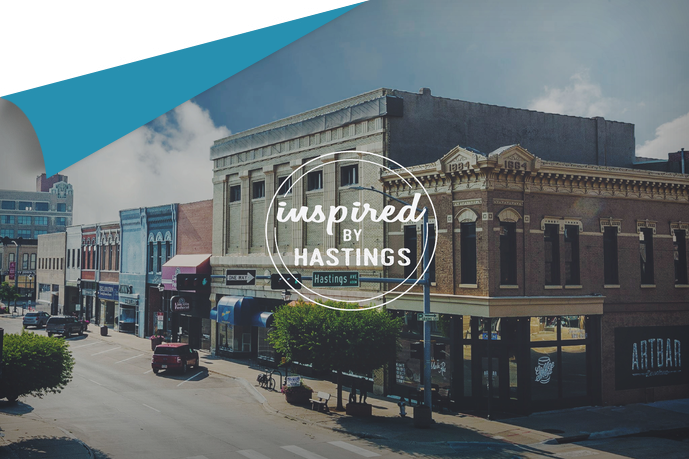 Inspired by Hastings was designed to capture all the awesome things going on in our community, engage talented students and young professionals, and showcase why so many of us choose Hastings as our home. This website is a part of HEDC's talent initiative. 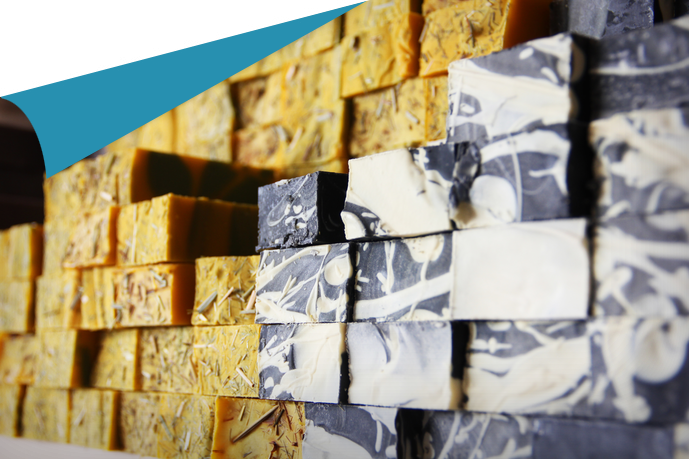 Pacha Soap has met their mission locally and globally while headquartered in Hastings. Started in 2013 by Hastings College alums, they are having tremendous success. They currently employ over 40 people and they continue to grow. 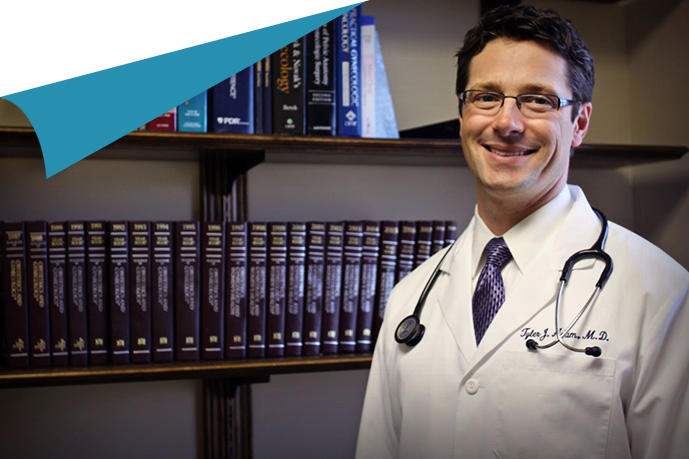 Hastings' family-oriented attitude makes it a great place to raise kids. An impressive population of young professionals boosts the city's energy, and keeps it focused on the future. And a competitive business base makes everything interesting. 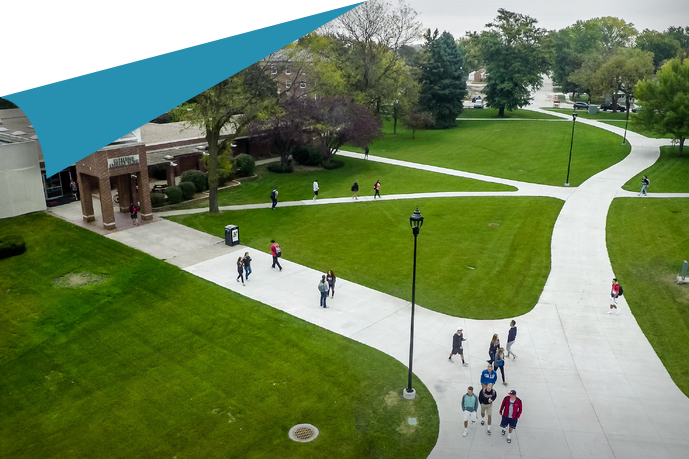 Fall 2019 brings big changes for Hastings College! Every student will have the opportunity to study abroad in their second year, at no additional cost, and all students will receive an iPad Pro and Apple Pencil. They're also launching a modified block schedule so students will only take two classes at a time. Where you can be right in the center. We're a vibrant, prosperous community that blends progressive thinking with a respect for strong community values. Hastings is a wonderful place for people to live, work and play.